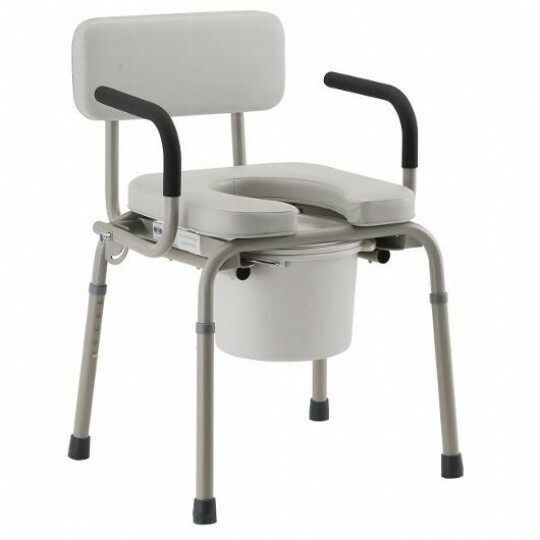 Commode Chairs are portable toilet chairs which can be placed at the bedside of an individual who may be disabled with limited mobility. 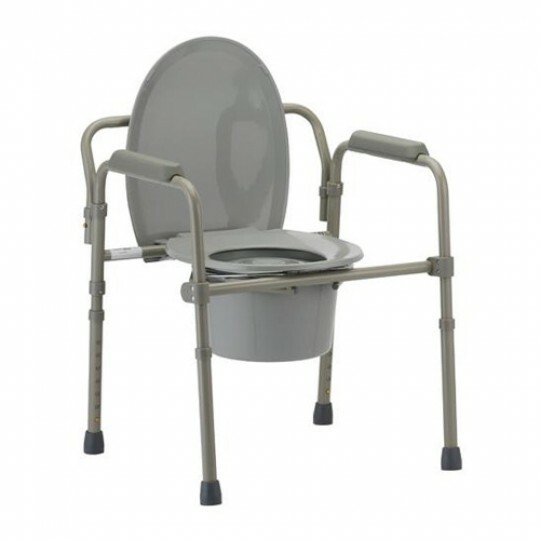 Commodes are constructed with a sturdy frame, along with a waste bin which is easily removable for cleaning. 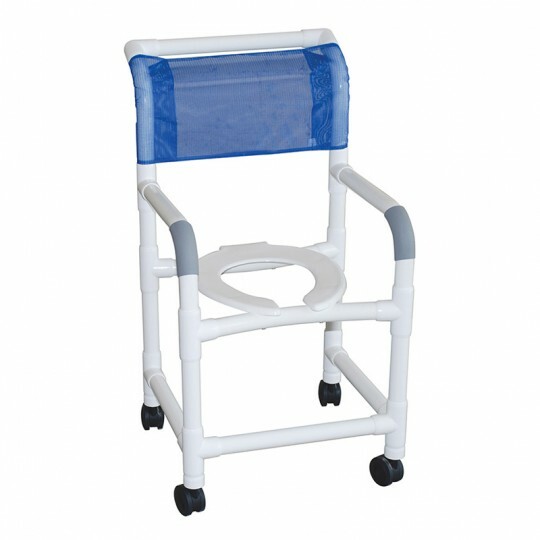 Having a bedside commode can be very helpful for individuals who may not be able to make the trip to the bathroom. 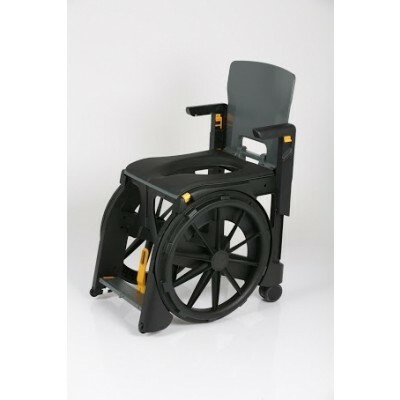 Most commode chairs are height adjustable, and some come equipped with wheels for easier transportation. 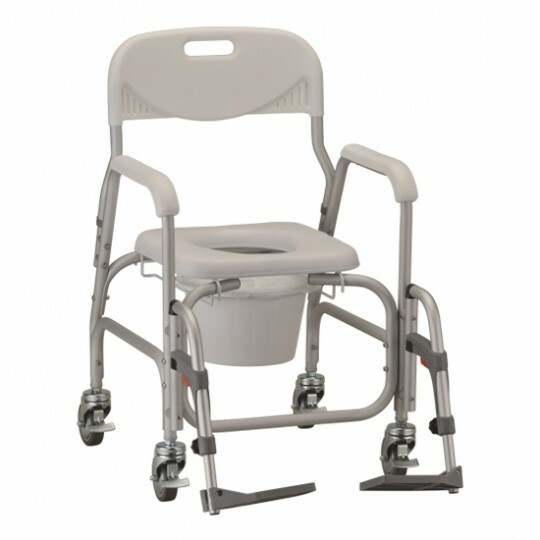 If the person is at risk of falling, using a bedside commode may be safer than walking all the way to the bathroom. 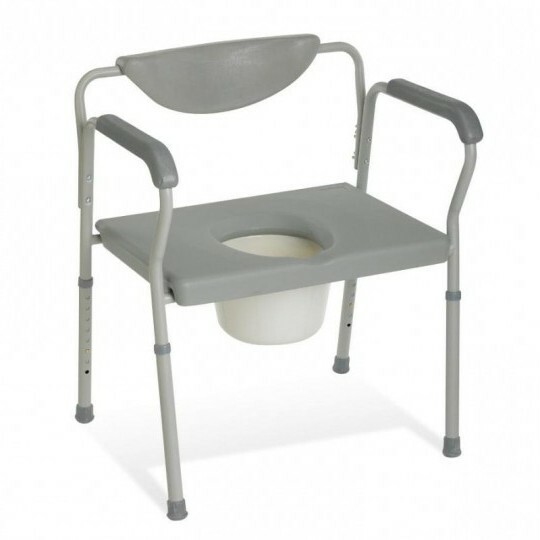 Few limited people in their movements easily accept the idea of being helped to use the toilet, even if the caregiver is a very intimate & trustworthy person. 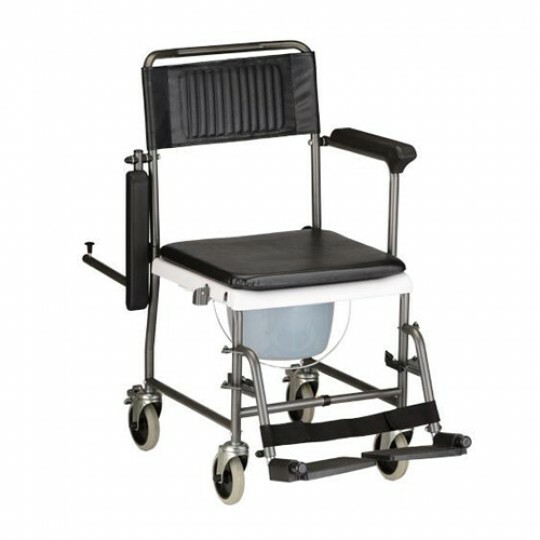 A commode chair offers a user with reduced mobility more privacy and commode as this equipment allows the user to count on herself or himself throughout the day for his or her personal biological needs, thus preserving the dignity of the user. 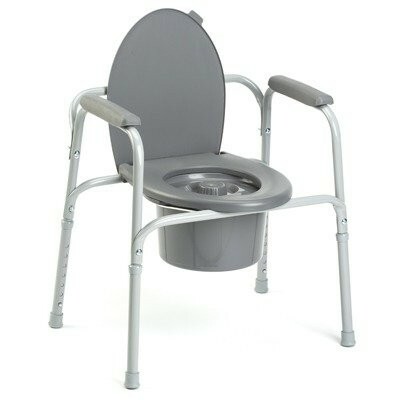 In addition, some models of adjustable height commode chairs are installed directly over the toilet which avoids the installation of a fixed toilet booster, less discreet for the visit. 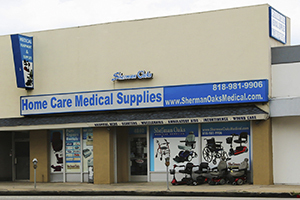 24 lbs. 250 lbs. 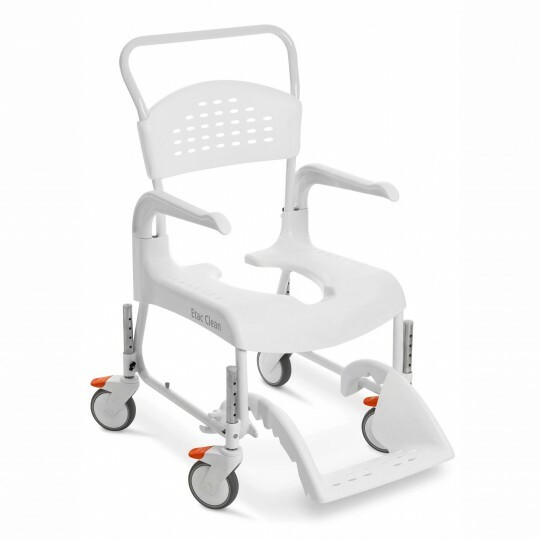 17.25" 17"
17 lbs. 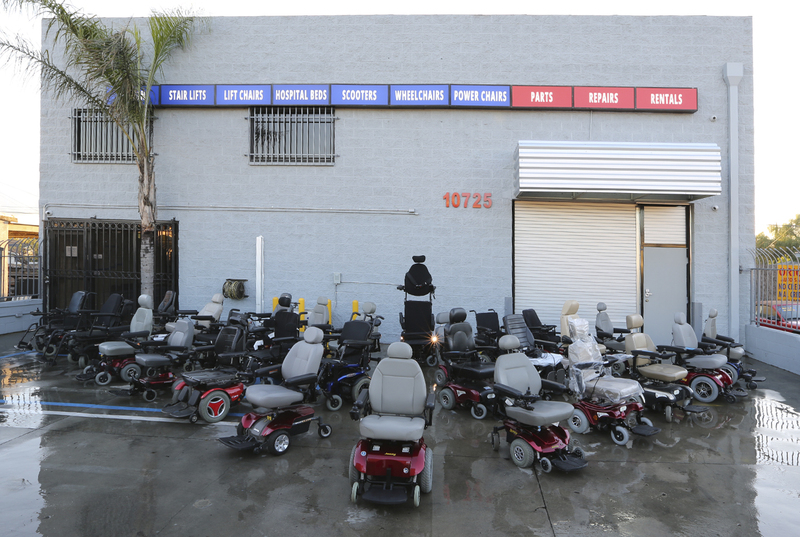 250 lbs. 15" 16"
24 lbs. 300 lbs. N/A 18"
31.3 lbs. 286 lbs. 18.9" 17.3"